$3,128.00 This may be in stock for quick delivery; please call! The latest of the Antoine Courtois trombones, the Legend 440 model is reminiscent of the American trombones of the 60s and 70s. 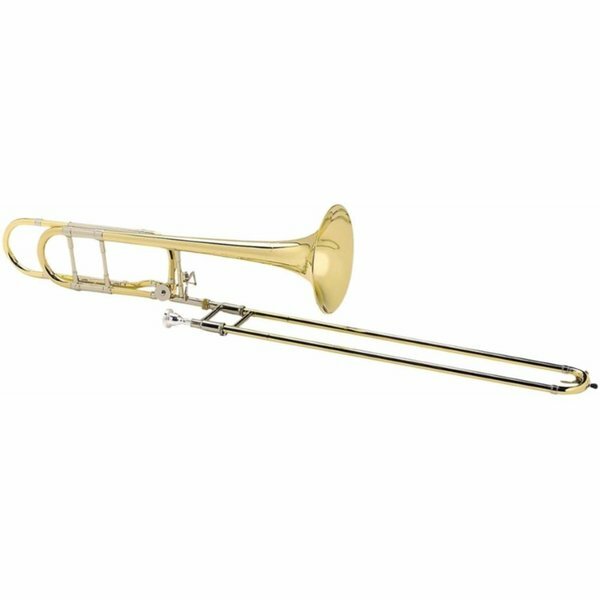 Players loyal to this model particularly appreciate it for what they call its “real trombone sound.” It provides a very clear dynamic sound with strong projection and a compact, round sound. The instrument also has great flexibility, which makes it the ideal companion for artists in search of a virtuoso trombone with an unique sound and feel.